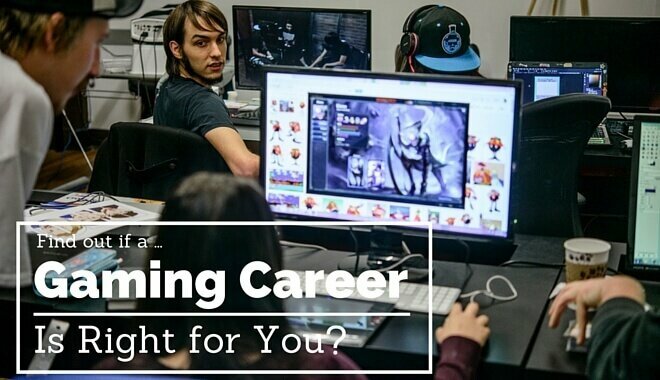 If you're one of the many looking into a career as video game designer, look no further. You've hit the jackpot! Below you'll find our archives of all posts written about learning game design. More specially, learning how to design games for fun, for profit, or professionally with a world-renown design studio. Regardless of your age, location, or skill level, we've got you covered. 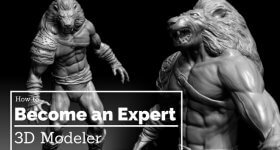 We've got articles for middle schoolers just starting, as well as advanced guides for seasoned pros. 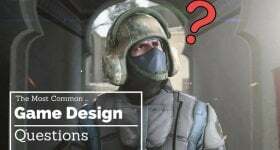 Some of our most popular gaming career guides include; The 10 best game engines, the most popular game design programming languages, and our tutorial showing you how to create a professional game design portfolio. 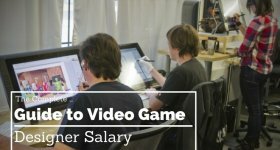 What are The Best Colleges for a Game Design Degree? 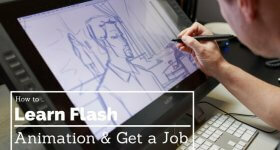 Or maybe you already have some experience and are looking to take the next step in your career.